PFERD’s High-Performance line of carbide burs offers what an ordinary bur can’t. Designed for specific applications on specific materials, these burs deliver optimum performance and value. These burs offer the advantages of reduced overall cost with reduced consumption, and maximum material removal, which all contribute to their superior cost-to-performance ratio. STEEL Cut for Steel and Cast Steel: Delivers maximum performance with smooth but aggressive operating action. High stock removal leads to significant time savings while lower thermal loads protect the work piece. INOX Cut for Stainless Steel: Innovative tooth geometry enables outstanding stock removal and longer tool life to achieve high-grade quality finishes when processing Austenitic and Duplex Stainless. Yields up to 100% increase in stock removal and generates less heat preventing material discoloration. CAST Cut for Cast Iron: Provides very good chip removal, up to 100% when compared with conventional cross cut burs, with significantly increased aggressiveness. Less vibration and noise leads to smooth milling operation. ALU/NF Cut for Aluminum and Non-Ferrous metals: ideally suited for coarse machining, these burs generate high stock removal in material such as aluminum, aluminum alloys, copper, bronze, and brass. EDGE cut for Edge Profiling: A complete system that is ideal for edge beveling, radiusing, and chamfering that saves time in process piping, plumbing, and pump design applications. 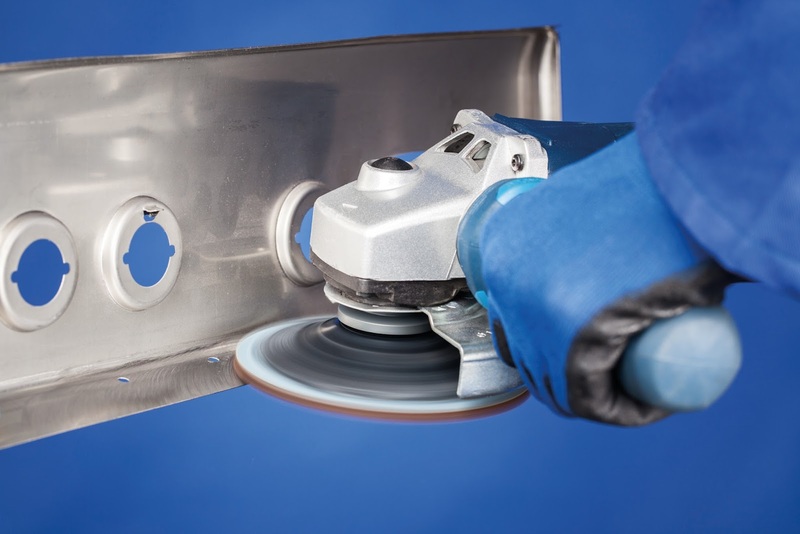 MICRO cut for high surface finish : Ideal for both hand-held and automated machining tasks, this unique solutions combines good stock removal and a very fine surface finish, reducing labor time in secondary finishing applications. 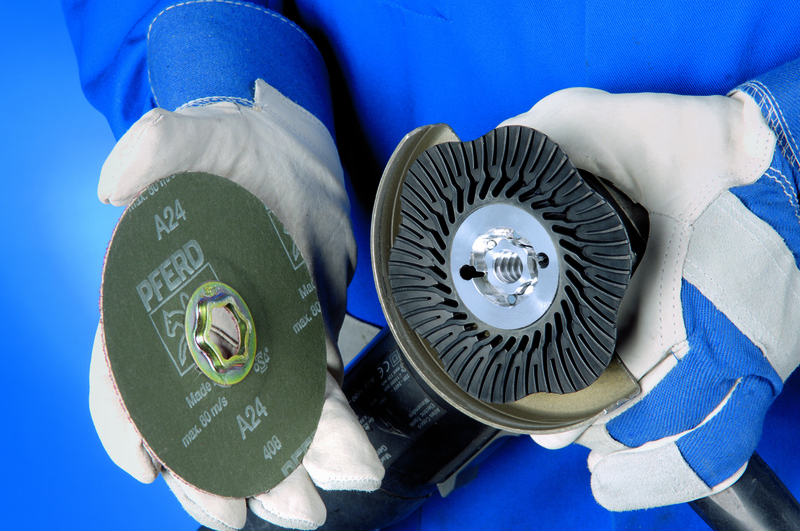 Our goal at PFERD is to offer “single-source” solutions for hand finishing, grinding, cutting, and specialty applications. With this High-Performance line of carbide burs, we offer material-specific burs that result in increased productivity and user comfort. Contact us to learn more about PFERD’s full range of products and services.